Auburn Hills, Mich. , Oct 29, 2012 – Ram Truck brand announced today an official multi-year sponsorship of two-time FIM Snowcross World champion, six-time national snocross champion and 10-time ESPN Winter X Games medalist Tucker Hibbert. Hibbert’s first race is the International Series of Champions (ISOC) National Snocross Series seasonopen at Spirit Mountain in Duluth, Minn., Nov. 23-25. 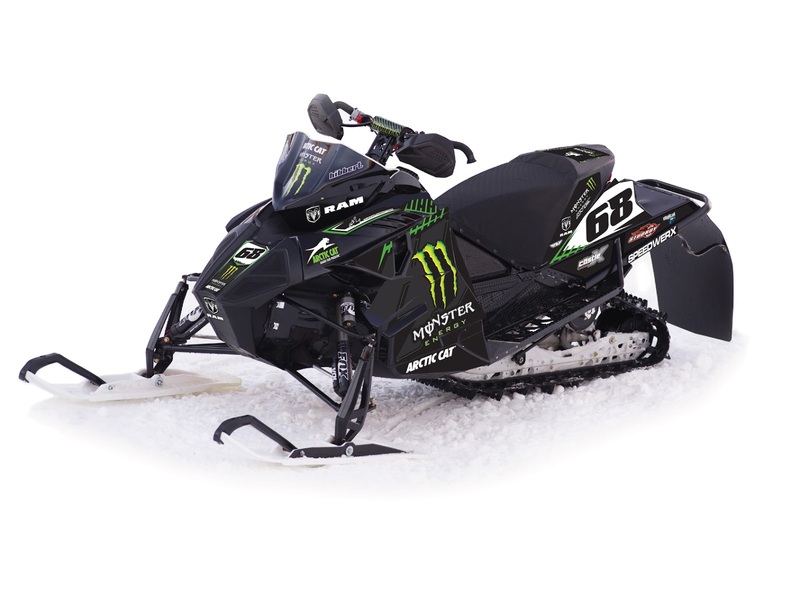 Tucker Hibbert, 28, entered his first race at the age of eight and today stands as the most decorated snowmobile athlete in history. He is a two-time FIM World Snowcross champion, 10-time ESPN Winter X Games medalist, has 69 national pro victories and six national snocross championship titles. For more information on Tucker Hibbert, visit www.Tucker-Hibbert.com. There are more than 1.4 million registered snowmobilers in the U.S. and nearly 600,000 in Canada (2012 statistics). Among snowmobile enthusiasts, 95 percent consider snowmobiling a family activity. More than 50 percent travel to a destination to enjoy their sport and require a trailer to haul their equipment. The overall U.S. economic impact of the sport is measured at $23 billion annually.